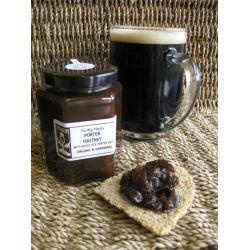 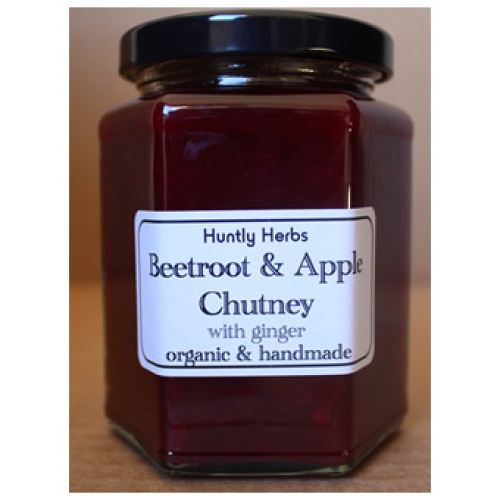 A dark, sweet chutney made with Porter beer from the Black Isle Brewery. 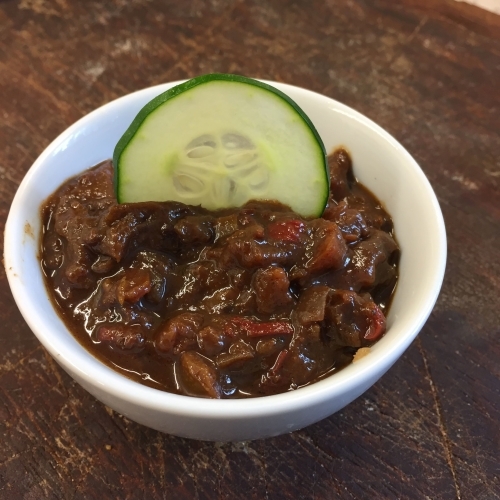 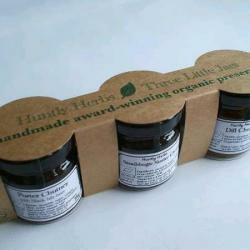 Lovely flavour of molasses combines well with strong cheeses. 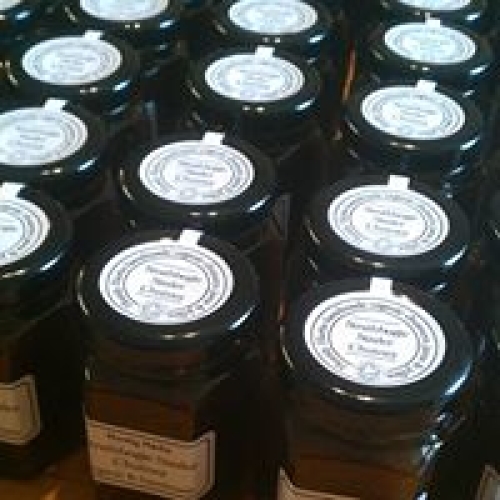 Shortlisted in the Scotland Food & Drink Excellence Awards 2011.